Hire the right removals company. 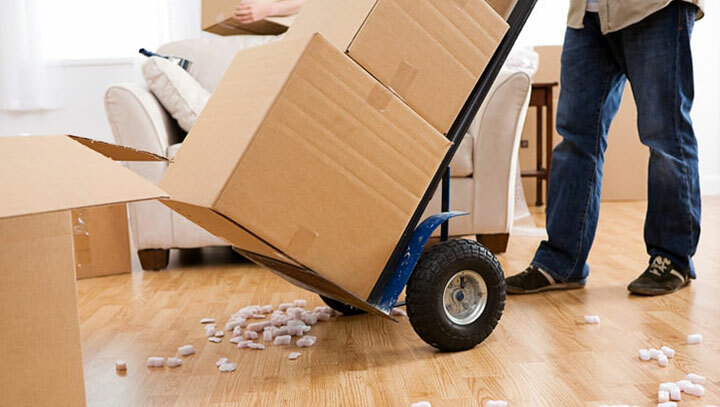 Take the stress out of moving with AmberLina’s removals services. Our professional movers span the country so we always have removal experts available, meaning we can get you moving as quickly as you like..
We can transport your things anywhere in Europe really fast and securely. Not sure which solution fits your business or personal needs? WHY NOT REQUEST A FREE QUOTE TODAY! Core values are the fundamental beliefs of a person or organisation. Our core values are the guiding principles that dictate behavior and action. Core values can help people to know what is right from wrong, they can help companies to determine if they are on the right path and fulfilling their business goals; and they create an unwavering and unchanging guide. AmberLina team of experts at all levels of our services have years of experience backing them, which adds the credibility of an expert workforce. 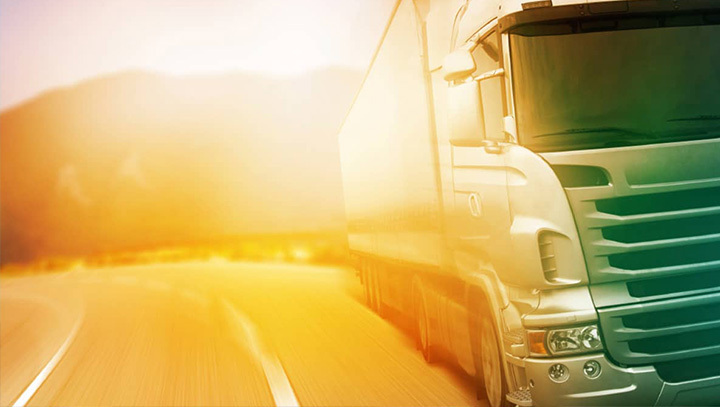 This also helps us cut down response time, and provide a punctual delivery and courier services at all times. Our goal is to make a positive difference in your business through our services. We are committed to our customers and this can be seen by the amount of emphasis we lay on team work, customer support services. Please provide as much details as possible for us to be able to provide you with an accurate quotation for the services you require. All fields must be filled in. WHAT HAPPENS IF MY PARCEL IS BIGGER OR HEAVIER THAN DECLARED? Excellent customer service, supported me and my colleagues move all our office furniture to new location. Fast and prompt and the best thing was they offered one of the best prices i could find. Highly recommended. Keep up the brilliant work. I went away for summer holidays and i was in a last minute rush to get my stuff in secure storage facility and i can say AmberLina provide a truly brilliant service. Picked everything up and stored and they delivered the goods on the day i moved back into my new flat. Thanks guys. I had a large order of imported goods which needed picking up from the port and then delivered to my warehouse. These guys was on point without damaging a single item. Really pleased. Ordered car parts from the UK and had this delivered to Germany through AmberLina. Excellent service and punctual service.